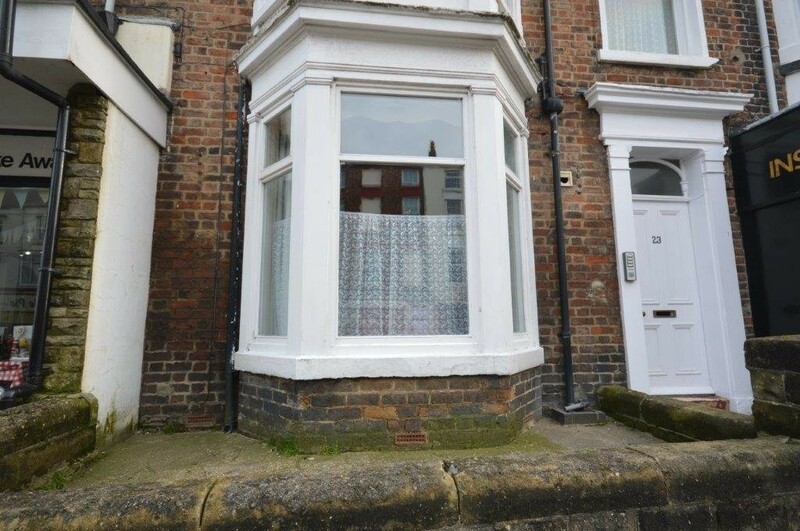 A FANTASTIC GROUND FLOOR APARTMENT SITUATED JUST OUTSIDE SCARBOROUGH'S TOWN CENTRE IN CLOSE PROXIMITY TO SCARBOROUGHS NORTH BAY, PEASHOLM PARK AND THE CRICKET GROUND OFFERING ONE BEDROOM, UPVC DOUBLE GLAZING, GAS CENTRAL HEATING AND A COMMUNAL YARD. A superb opportunity to acquire this deceptively spacious ground floor one bedroom apartment, situated in this established area within walking distance to the town centre. This well presented living accommodation briefly comprises of: entrance hall, spacious lounge, kitchen, bedroom with en suite shower room and separate WC. 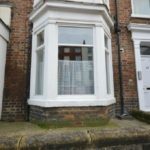 MAIN DESCRIPTION A superb opportunity to acquire this deceptively spacious ground floor one bedroom apartment, situated in this established area within walking distance to the town centre. This well presented living accommodation briefly comprises of: entrance hall, spacious lounge, kitchen, bedroom with en suite shower room and separate WC.